Two weeks ago, a bug was discovered in Intel's Skylake processors that affected complex workloads like Prime95, causing a user's system to either crash or freeze when these workloads were run. When Intel identified the problem, they said it would be in the hands of motherboard manufacturers to push out BIOS updates to fix it. Today, the first of those updates has been released, with ASRock publishing a BIOS update for their entire Intel 100 Series motherboard line that addresses this bug. 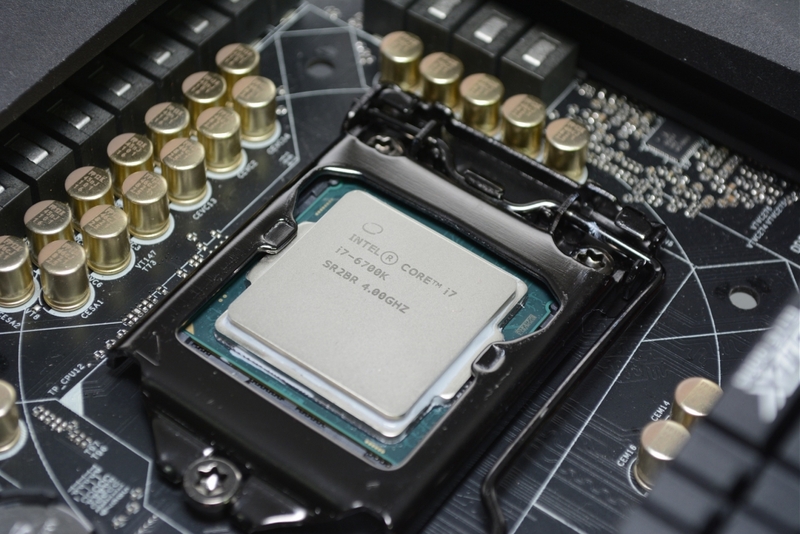 Even though some people may not ever run into issues with their Skylake CPUs, as workloads like Prime95 aren't exactly common, it's still a good idea to update your motherboard's BIOS to prevent any unwanted system crashes. If you have an ASRock board, the relevant BIOS updates can be found on their support page. Considering ASRock has now published a BIOS update to address the Skylake bug, you can expect other motherboard manufacturers to follow suit in the coming weeks. But at the same time it disables non-K overclocking? If so, nice move Intel. I own an Asus Z-170 Deluxe. On their support page for windows 10 64-bit there is a bios dated 18 Jan 2016. For the description it says "Z170-DELUXE BIOS 1602 Update Microcode and improve system compatibility." It's an assumption, but from what I have read it is a microcode update that fixes the processor bug. I hope this is the fix. Anyone know?